90 x 500mg Veg. Caps. 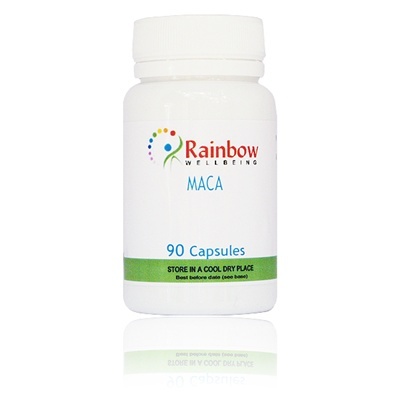 Maca is a cruciferous plant harvested from its natural high altitude habitat of Los Andes, known as the Andean Ginseng with adaptogenic qualities and containing also aphrodisiac properties. It is packed with amino acids, complex carbohydrates and essential fatty acids. Maca is also particularly rich in vitamins B1, B2, B12, C, and E, and a range of minerals including calcium and magnesium.